New Addition to our Scrunched Leather Collection. 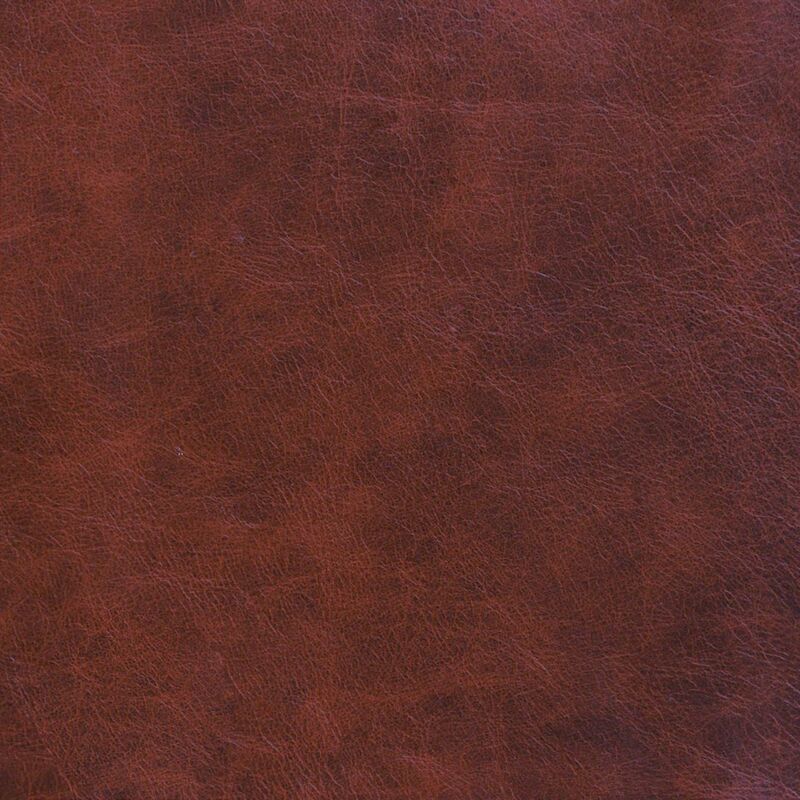 This aniline dyed top-grain leather in luxurious Whiskey hue will lighten and soften with use and time, eventually developing a rich patina. Amalgamating the classic and the royal! 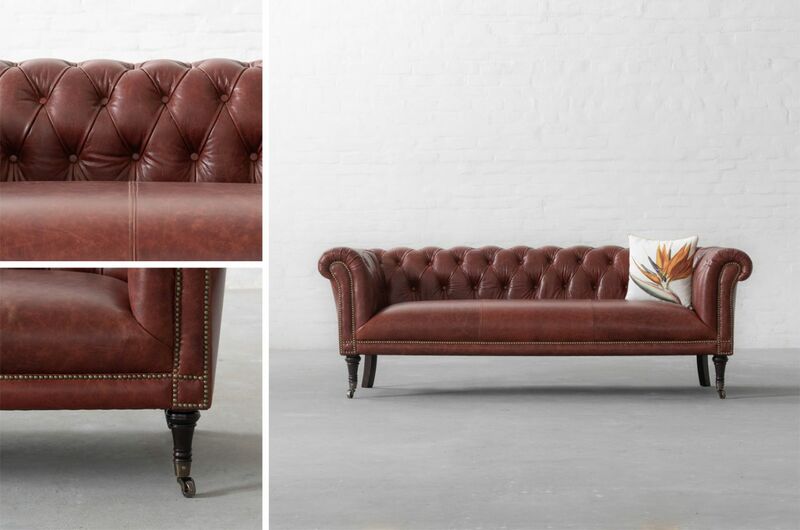 Our Chesterfield Sofa upholstered in Whiskey Scrunched Leather is sure to make heads turn with its exemplary look and detailing. A statement piece for sure! 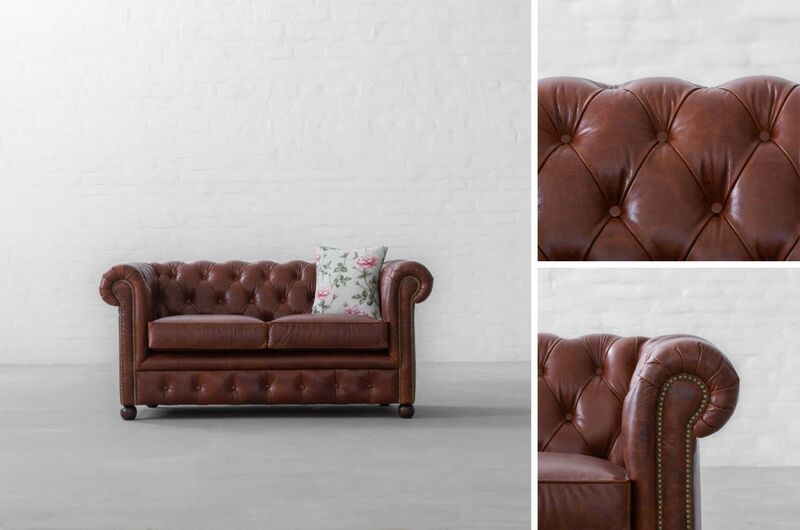 The aged look of Whiskey colour paired beautifully with the elegance of our Regiment Chesterfield Sofa will make for an interior marvel in your home décor. Whether you are looking to add accent armchairs to your home or create a long-lasting impact with a single sofa, this new leather addition is what you should look at.